Even the racket used by Maria Sharapova and Tomas Berdych are re-newed with Graphene 360 technology, to combine power and comfort. 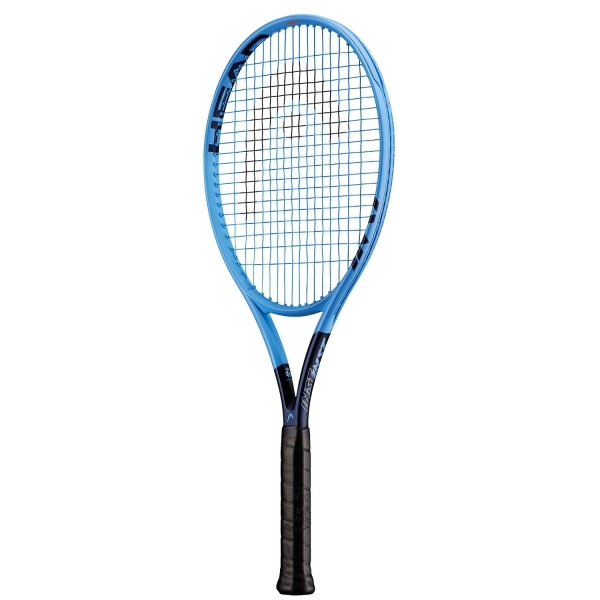 The Head Graphene 360 Instinct MP, allows expert level players to achieve optimal performance with little effort. The new technology, in fact, guarantees better stability and optimized energy transfer, for increased power thus more ball speed. 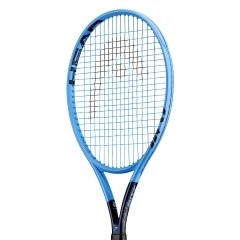 The heaviest racket of the series, offers maximum game play thanks to the particular profile, that gurantees improved stability and a larger sweet spot for power without effort. 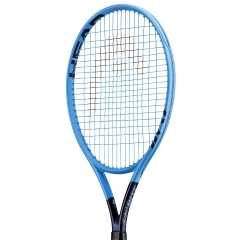 The Instinct MP was developed for advanced level tournament players looking for a powerful racket and maintaining a high level of comfort. 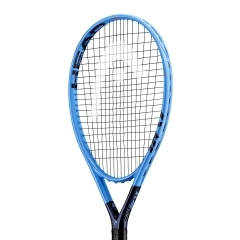 All the rackets in the INSTINCT series offer a high visual impact exceptional design thanks to its asymmetrical color-blocking look of bright crystal and a dark midnight blue.